In this database, every word of Goethe's literary and scientific works, his diaries, and his letters from the Weimar Edition is included, as are all illustrations, notes, variants, and indexes from the published volumes. Also included are Goethes Gespräche, edited by Woldemar Freiherr von Biedermann, Leipzig, 1889-96, and Goethes Werke, Nachträge zur Weimarer Ausgabe, edited by Paul Raabe, Munich, 1990. The Nachträge include all Goethe's letters discovered since the Weimar Edition was finished and makes this the most complete collection of Goethe's letters in existence. Published with the cooperation and support of Verlag Hermann Böhlaus Nachfolger Weimar GmbH & Co. and the Deutscher Taschenbuch Verlag GmbH & Co. KG, Munich. 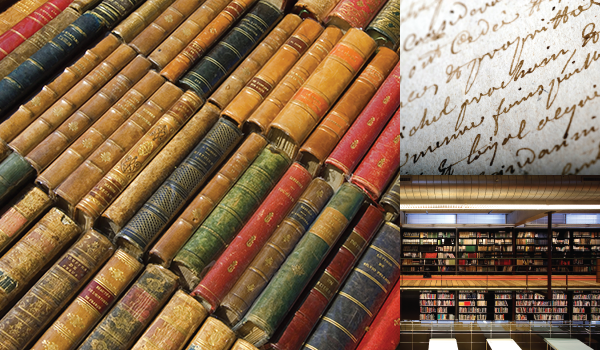 The Digitale Bibliothek Deutscher Klassiker provides unparalleled access to carefully edited editions of German literature.